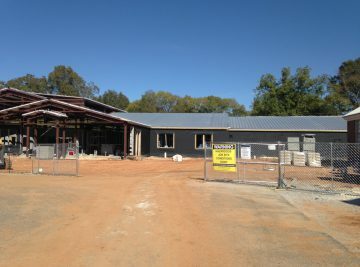 Construction started in July 2015 and was completed in March 2016. 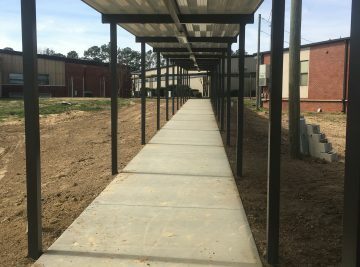 Construction began in February 2015 and was completed in August of 2016. 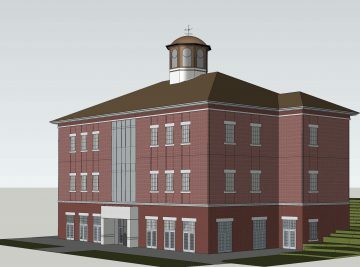 Project Size- $4,652,700, 24,749 sq. 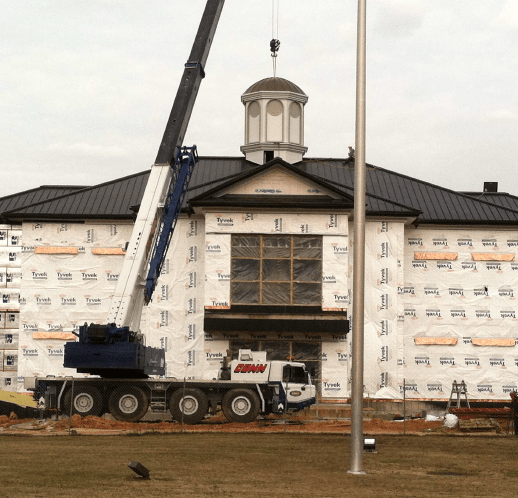 ft.
Construction began October 2014 and was completed February 2016. 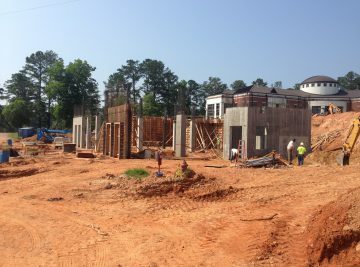 Project Size- $3,504,000 23,577 sq. 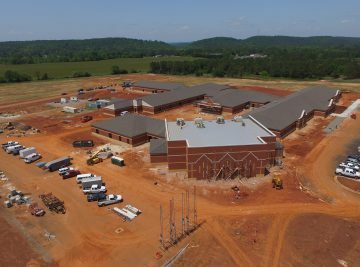 ft.
Construction began September 2014 and was complete in August 2015. Project Size- $1,922,900 15,014 sq. 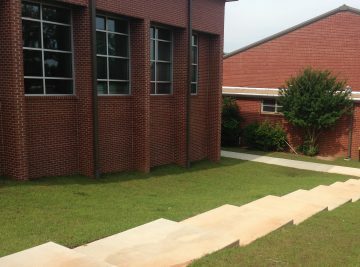 ft.
Construction began August 2014 and was completed August 2015. 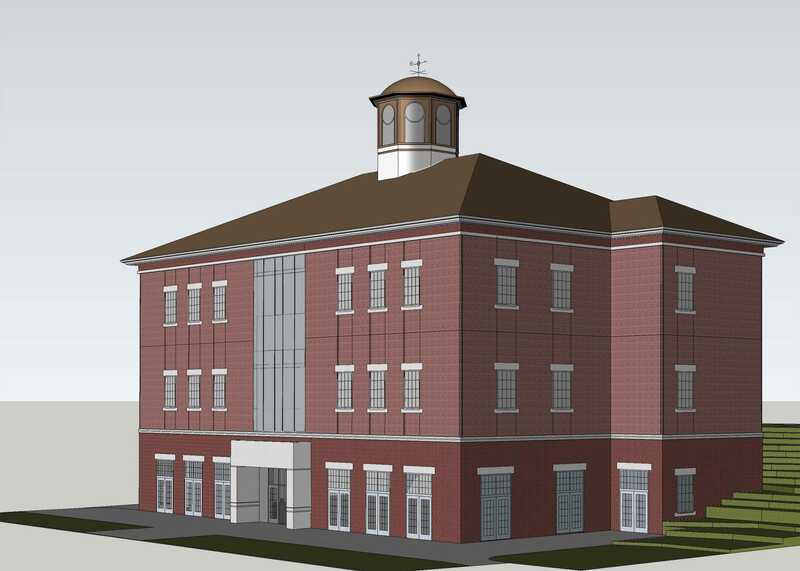 Project Size- $6,743,000 40,224 new sq. 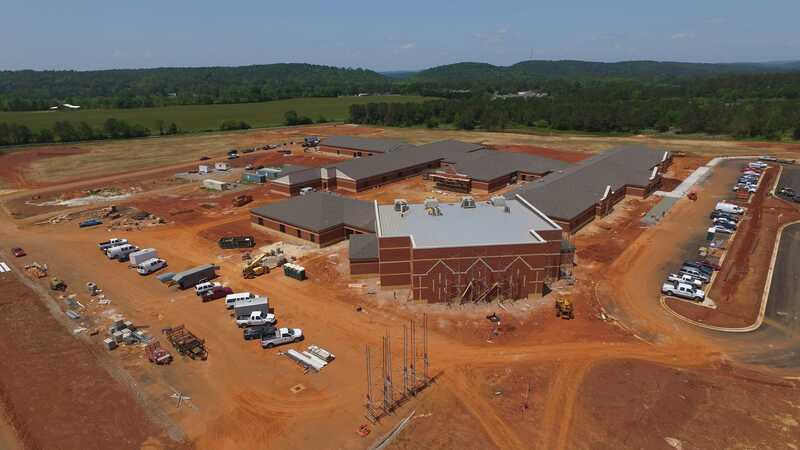 ft.
Construction Began May 2014 and was completed July 2015. 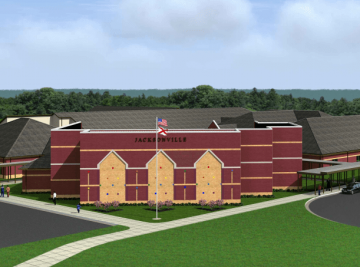 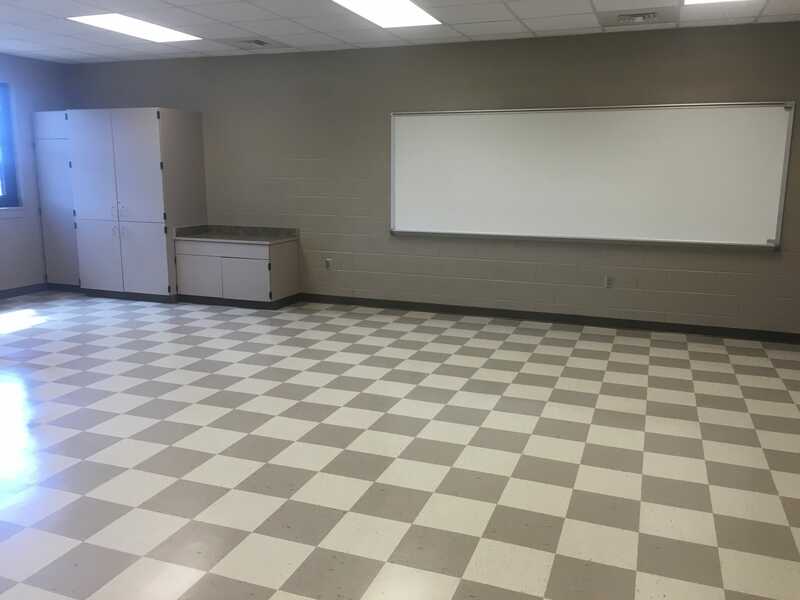 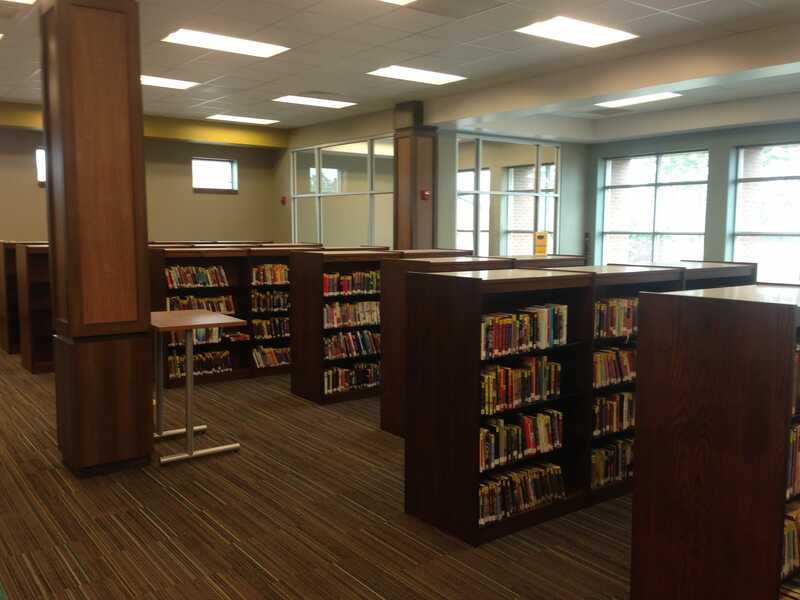 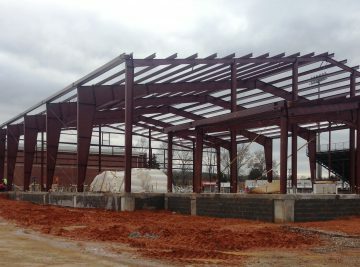 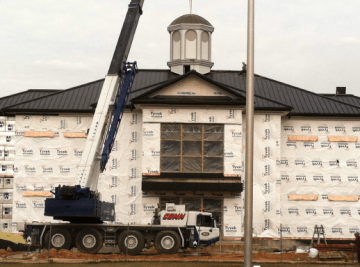 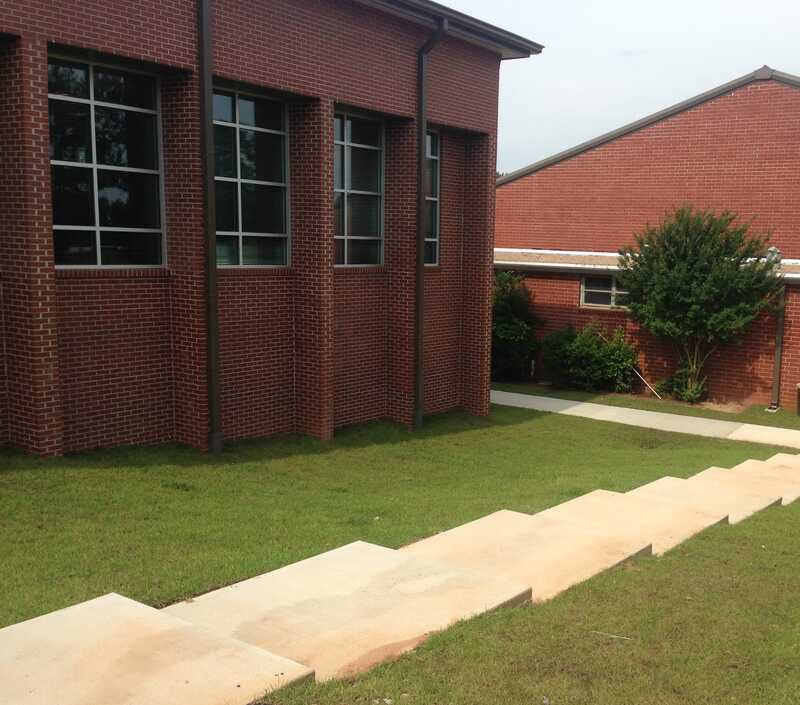 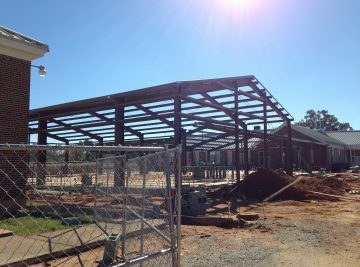 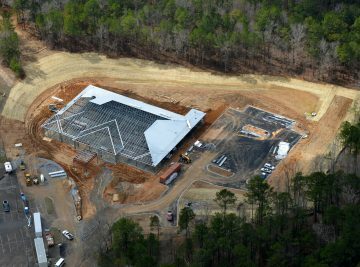 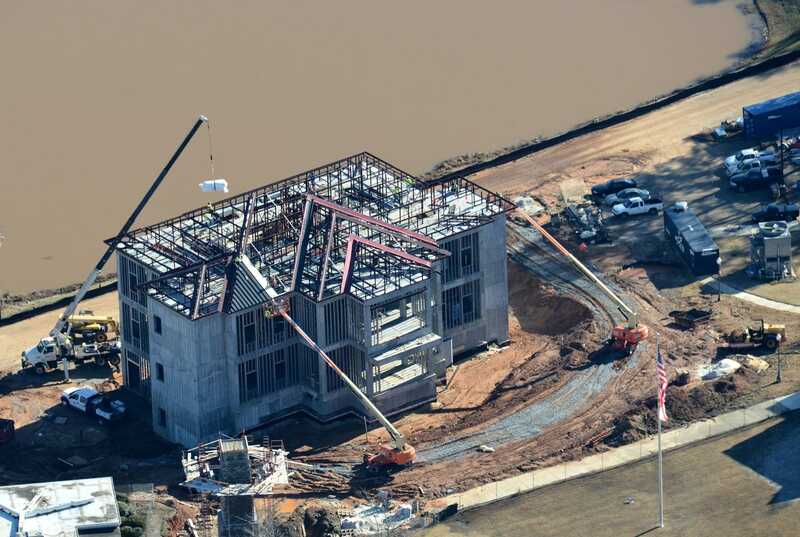 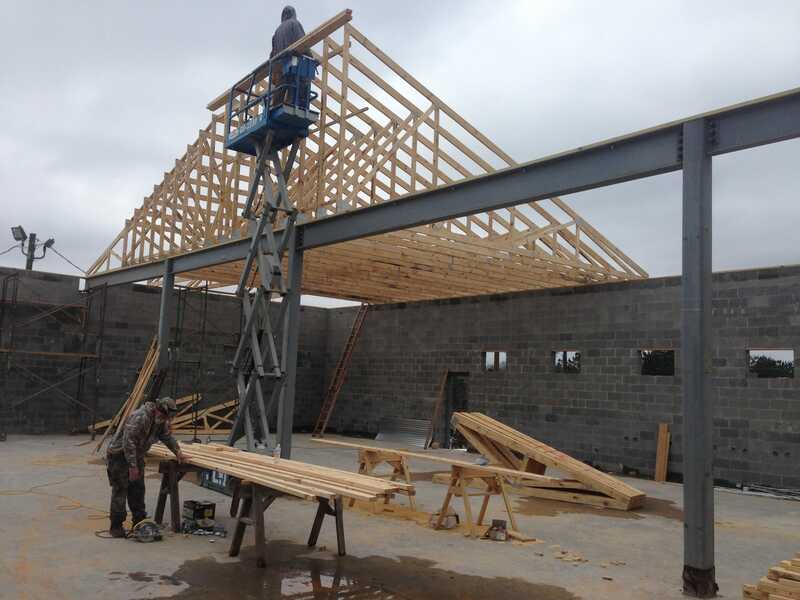 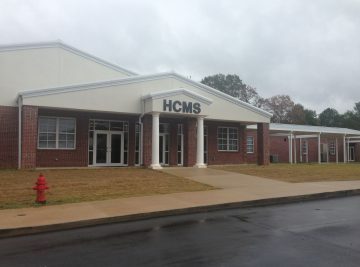 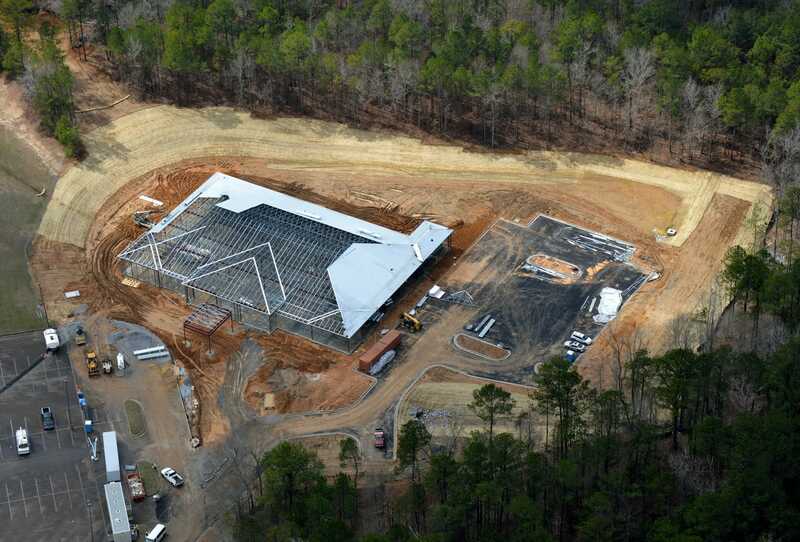 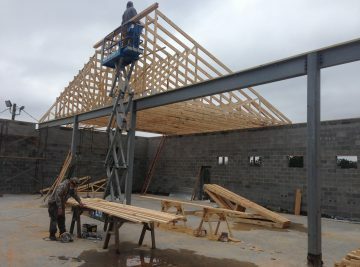 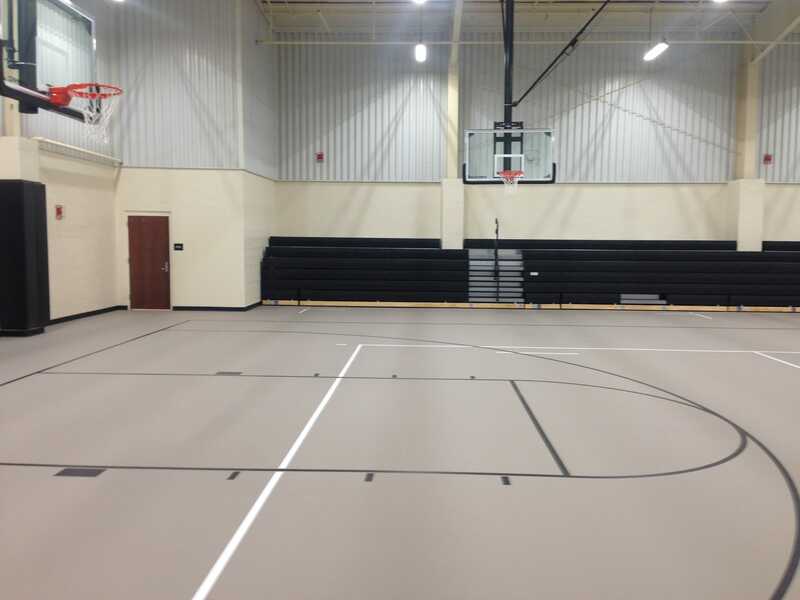 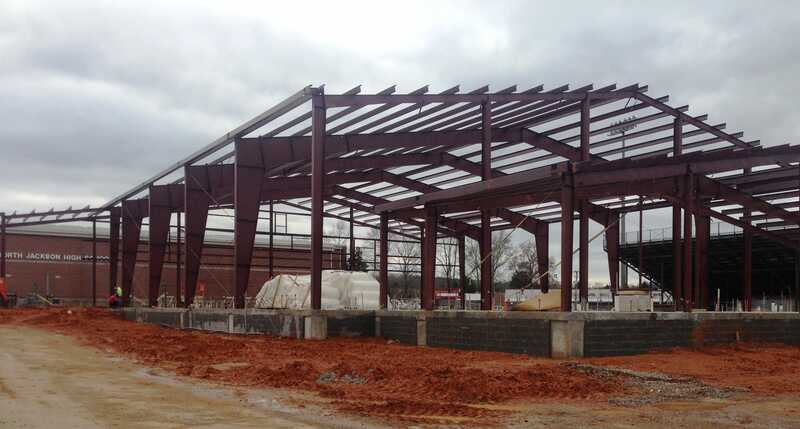 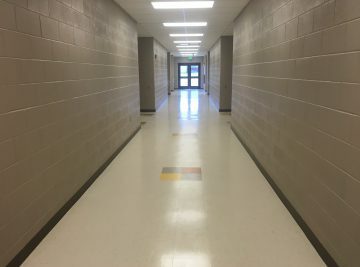 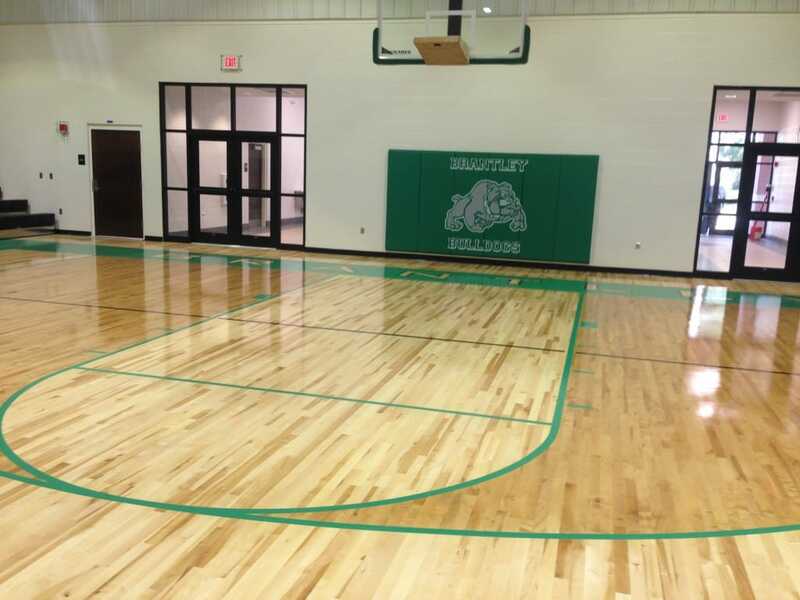 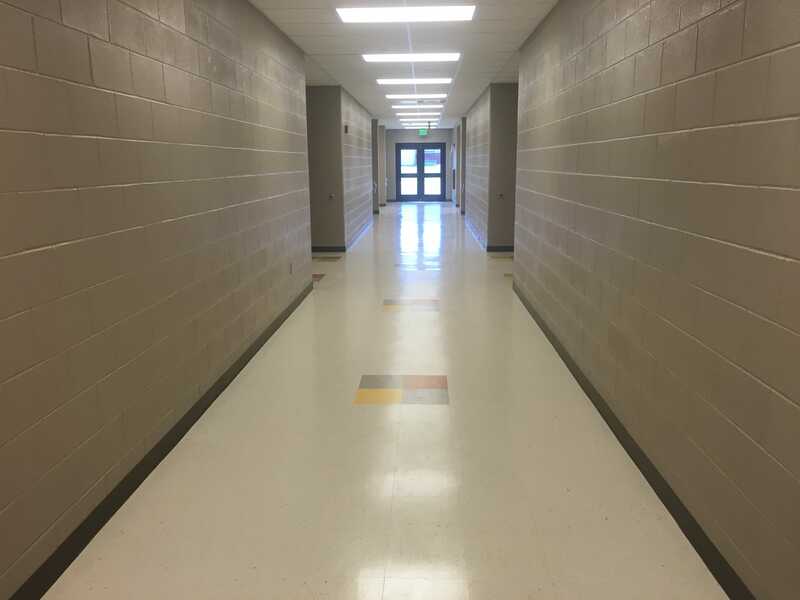 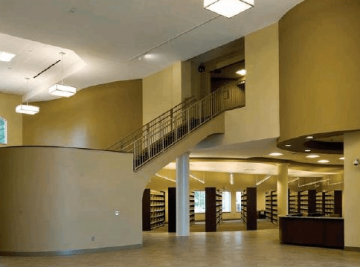 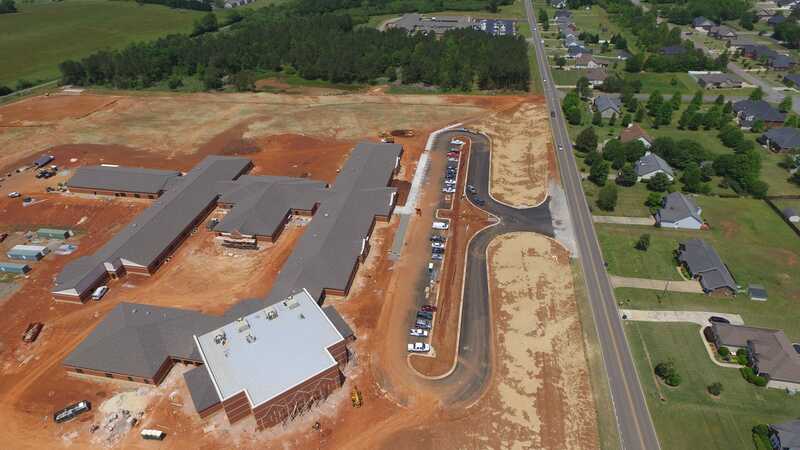 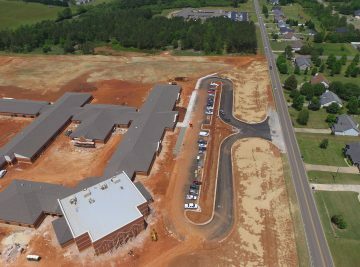 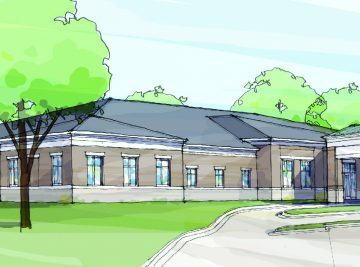 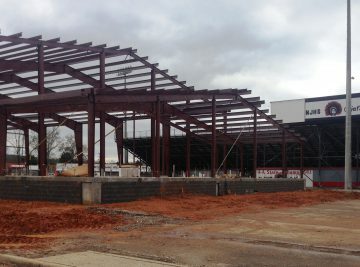 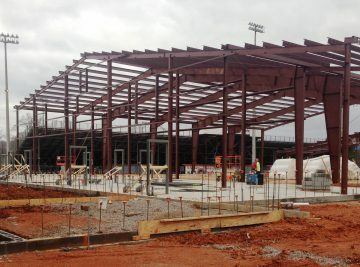 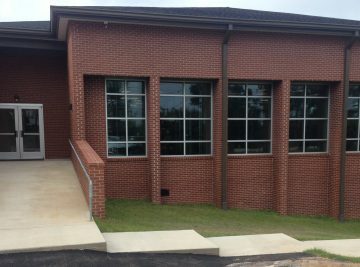 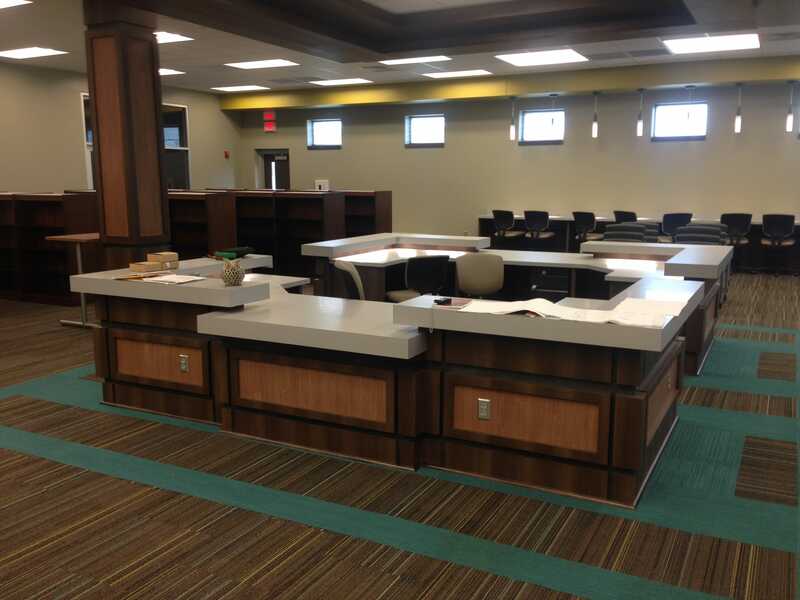 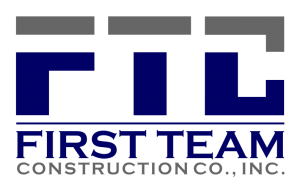 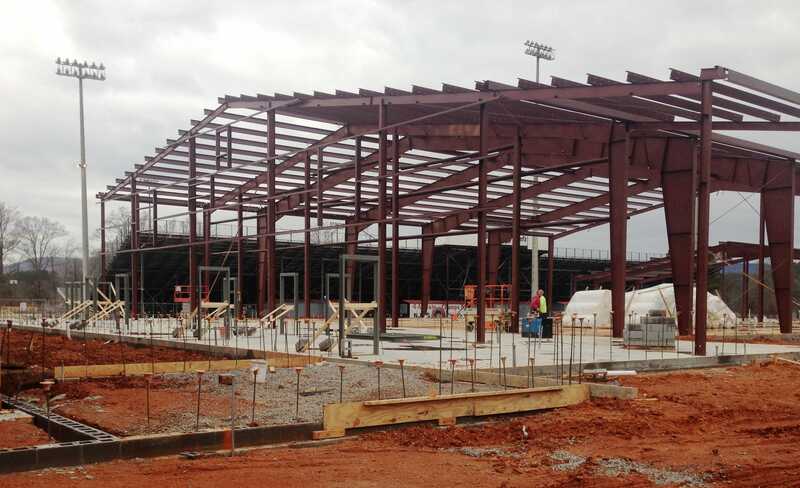 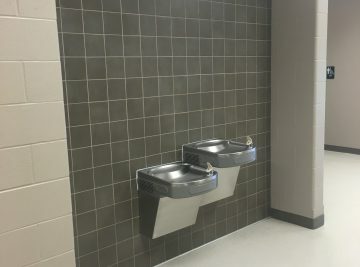 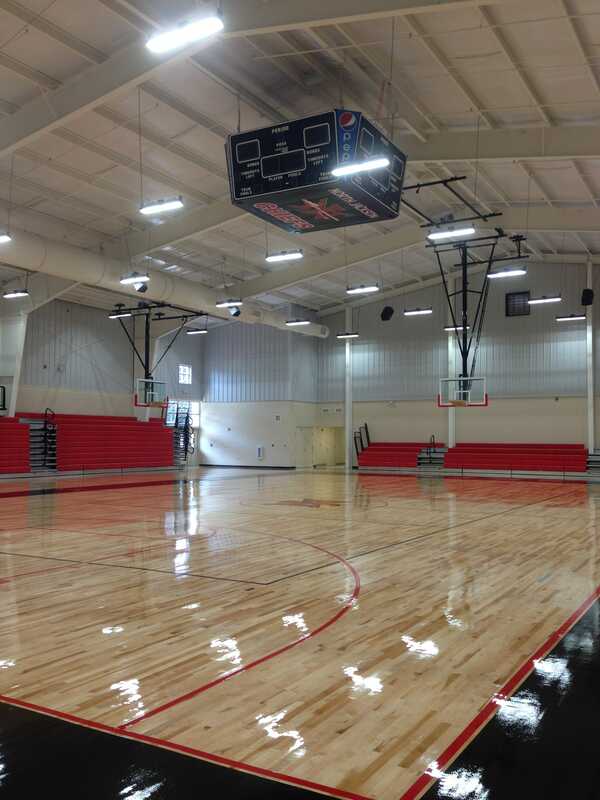 First Team Construction Company of Auburn was awarded the contract for the new $1.24 million Beulah High School Library Addition in Valley, AL. 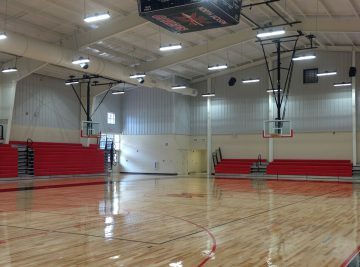 This is a nearly 6,000 square foot new facility. 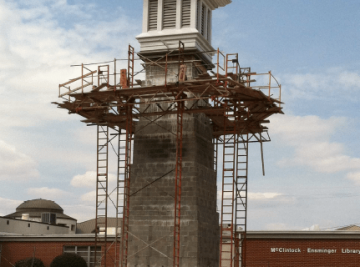 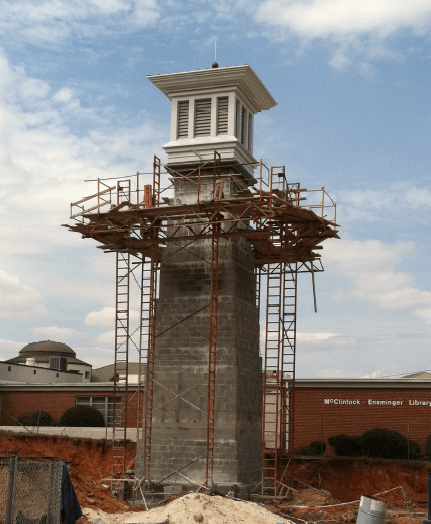 Construction began September 2013, and was completed in June of 2014. 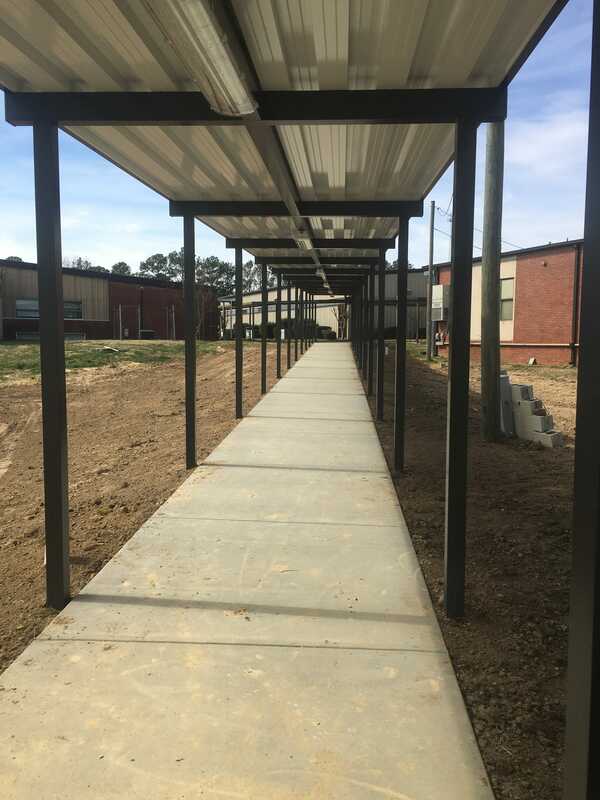 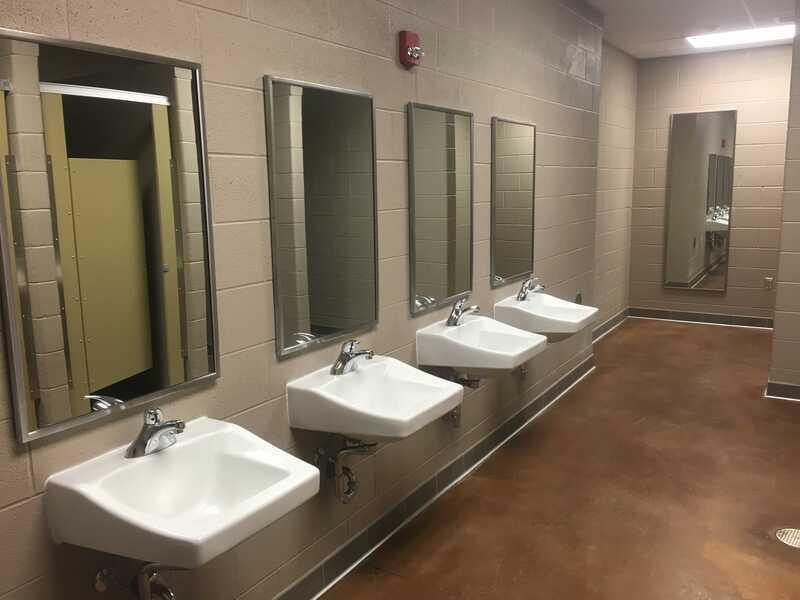 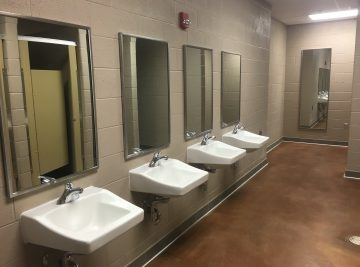 The project team consisted of Goodwyn, Mills & Cawood- architects, Curtis Schultz- Superintendent, Chad Beasley- Project Manager, and Dan Cadden- Assistant Project Manager. 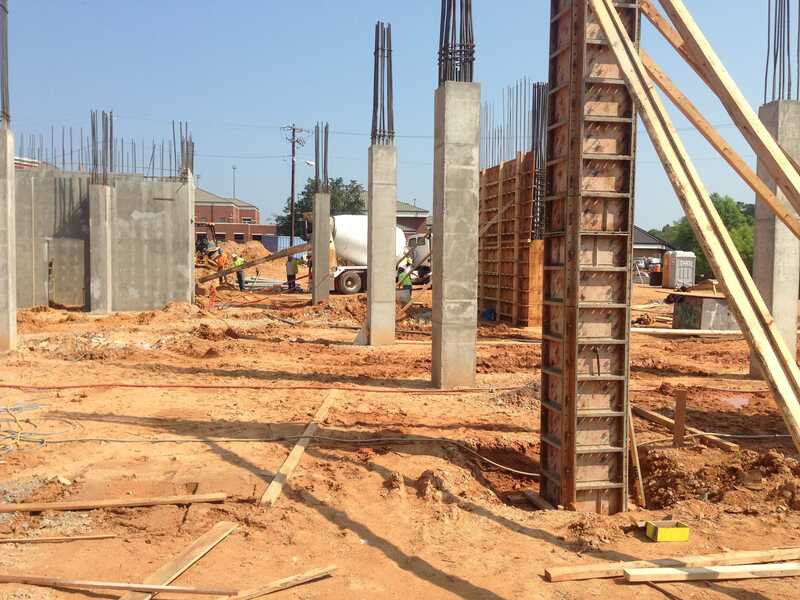 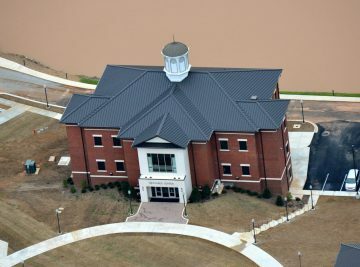 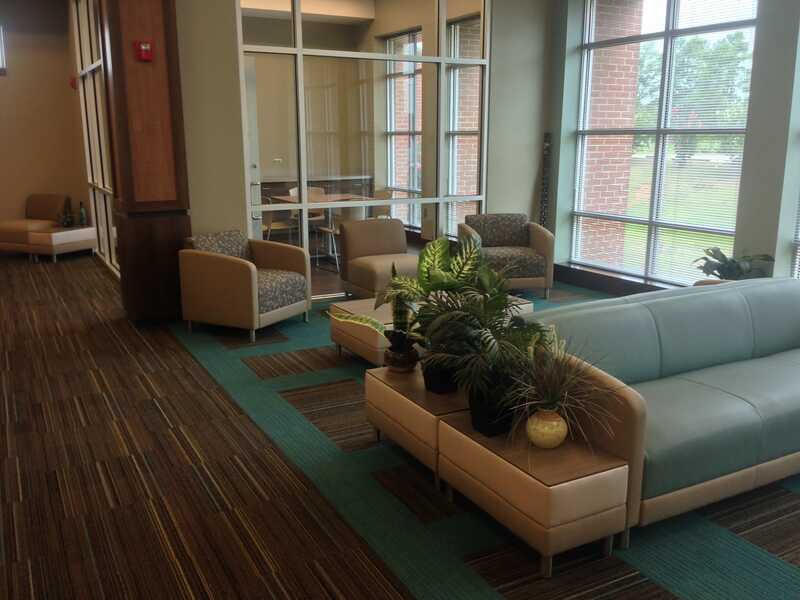 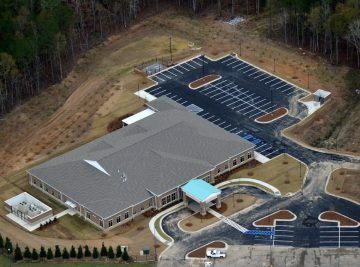 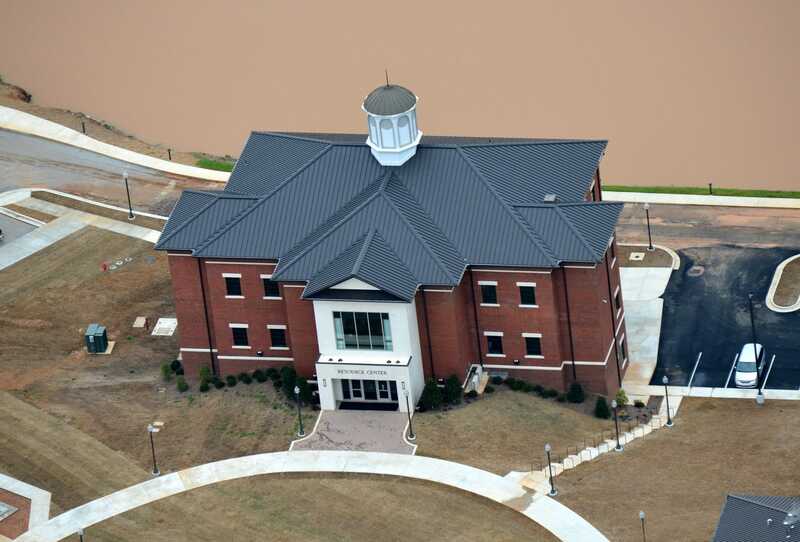 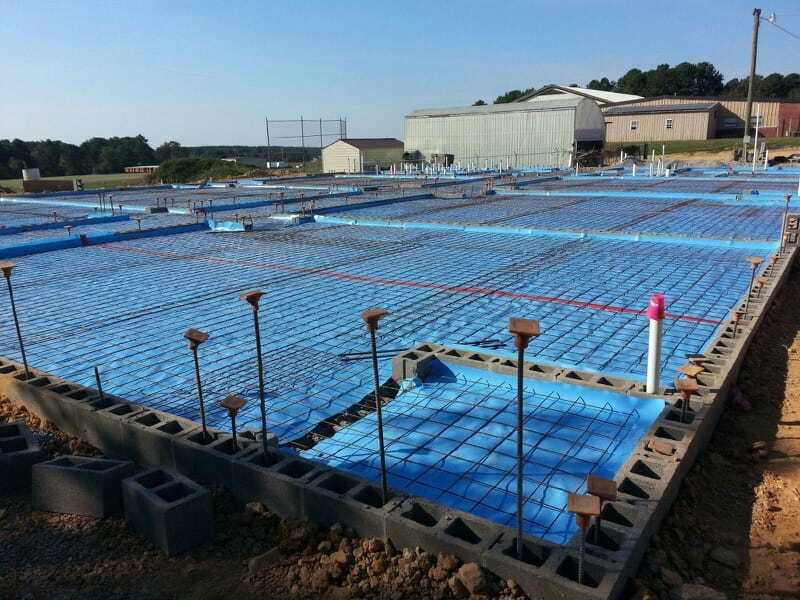 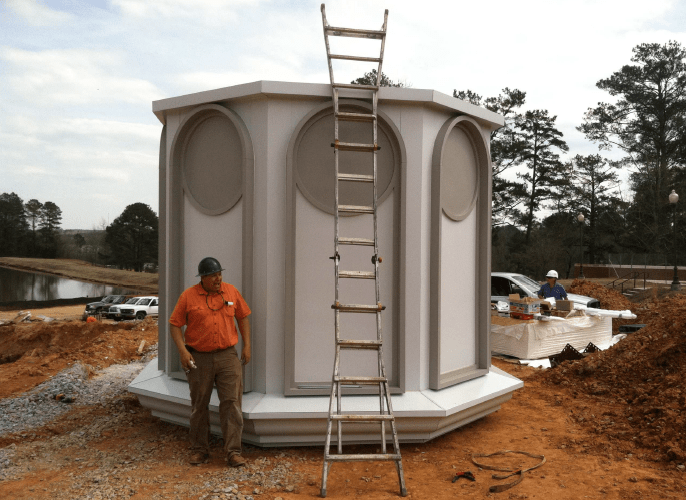 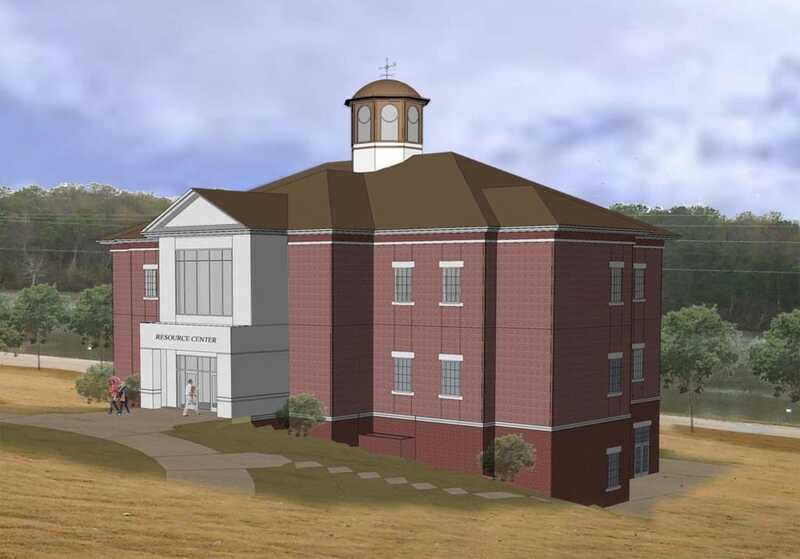 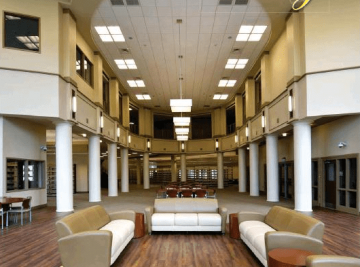 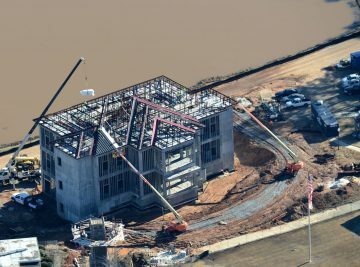 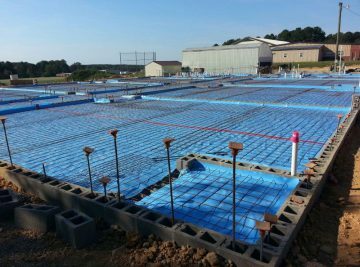 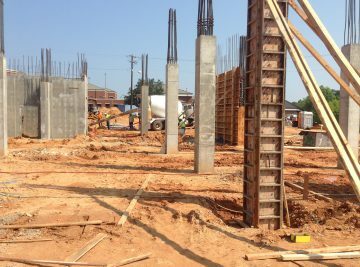 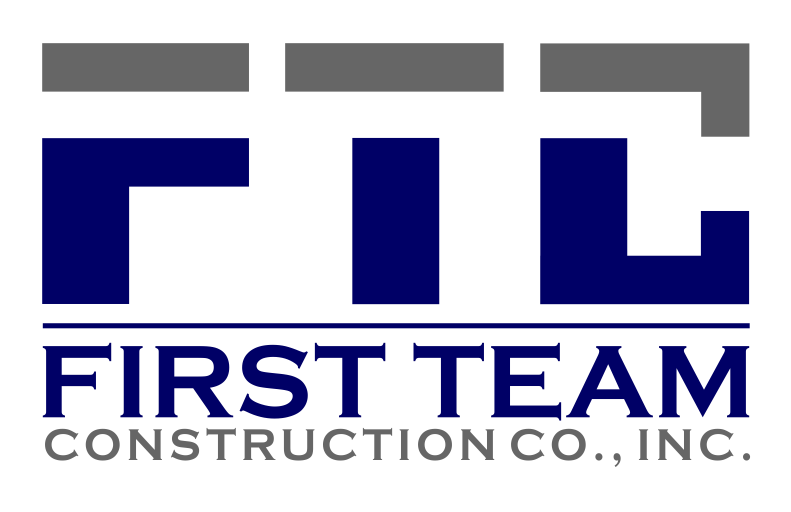 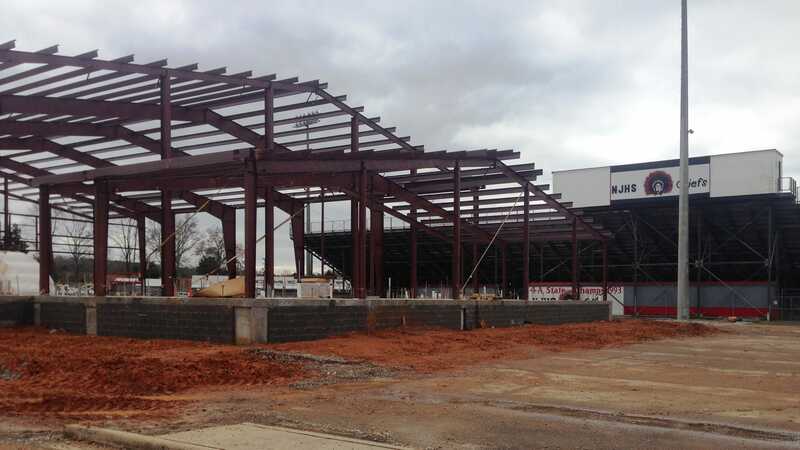 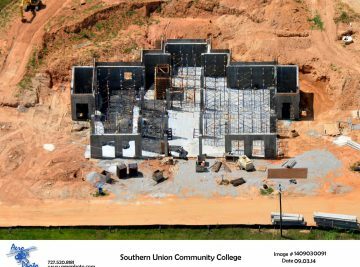 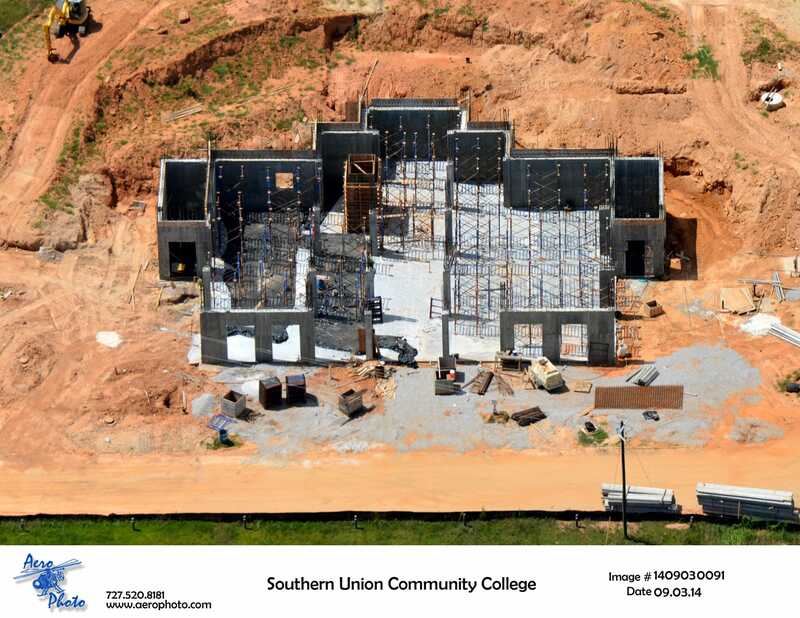 First Team Construction Company of Auburn was awarded the contract for the new $7.56 million Resource Center for Southern Union Community College in Wadley, AL. 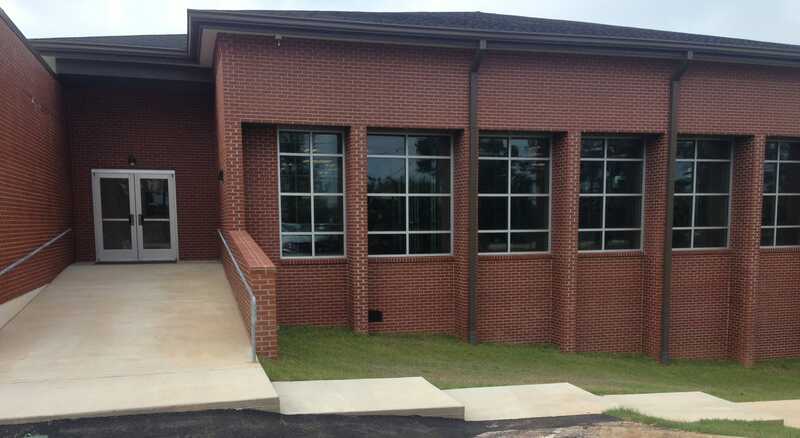 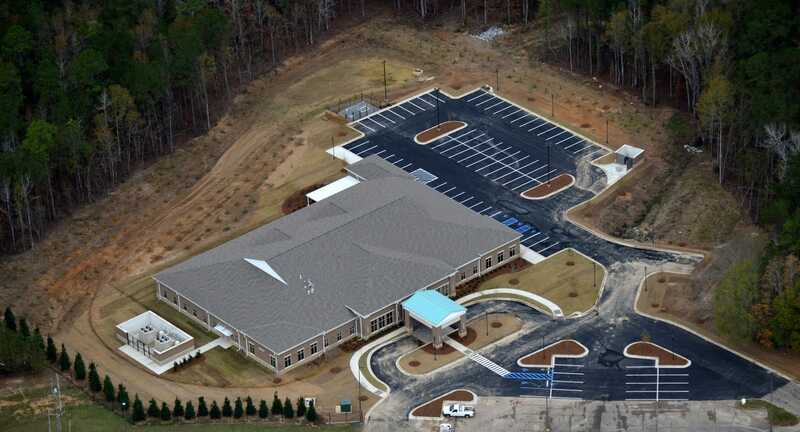 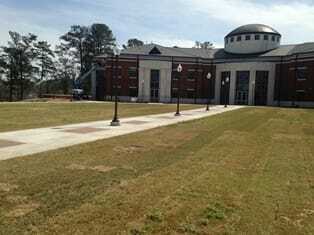 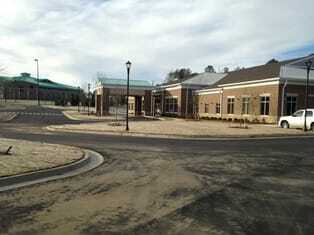 This is a 21,000 square foot new resource center facility with a 1,700 square foot storm shelter. 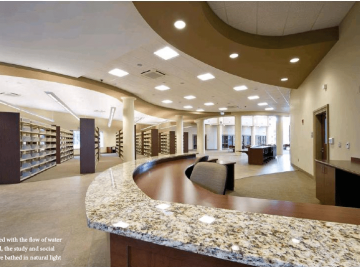 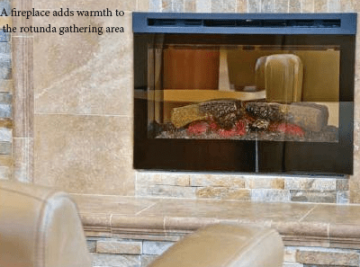 The project team consisted of PH&J Architects Inc., Wade Peterson- Superintendent, Chad Beasley- Project Manager, and Dan Cadden- Assistant Project Manager. 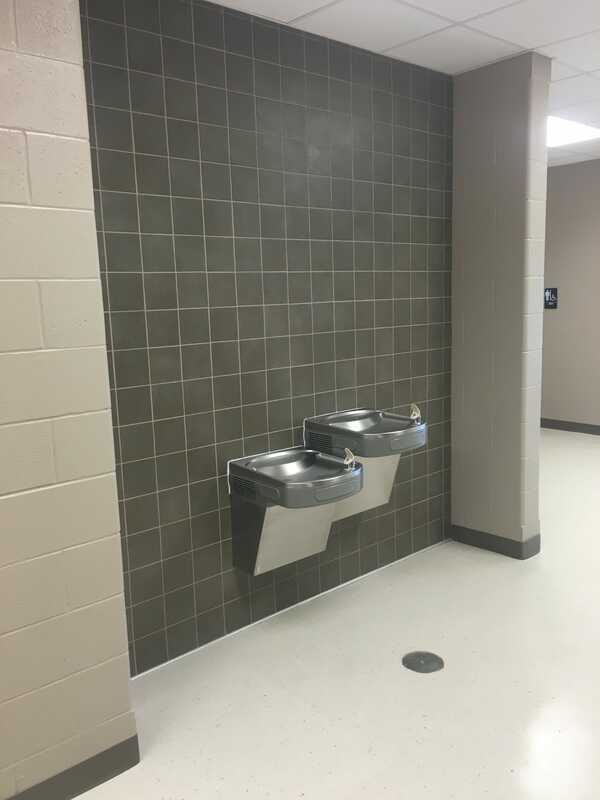 Construction began January 2014, and was completed April 2016. 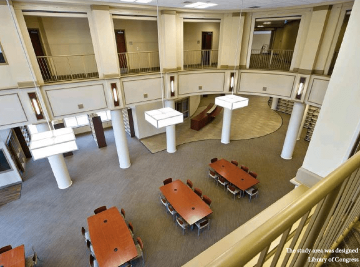 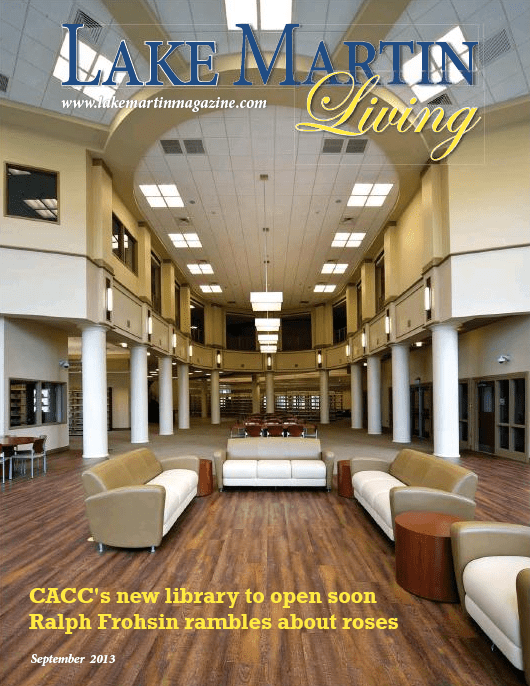 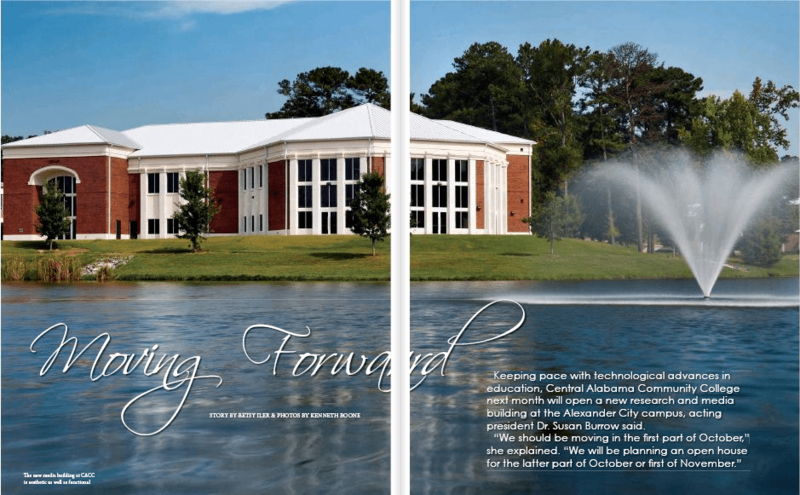 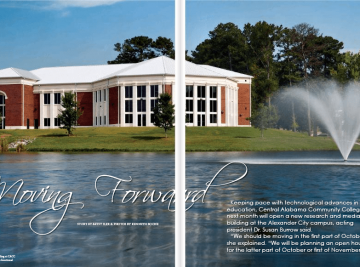 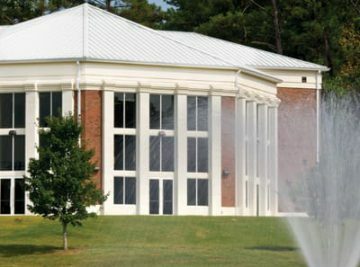 CACC Library Featured in Lake Martin Living Magazine!